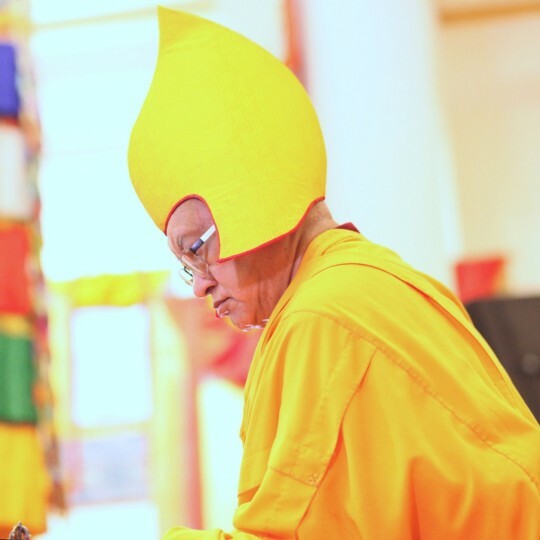 Lama Zopa Rinpoche at long life puja, Amitabha Buddhist Centre, Singapore, March 2016. Photo by Ven. Lobsang Sherab. Scribed by Ven. Holly Ansett, India, January 2016. Edited for inclusion on FPMT.org.